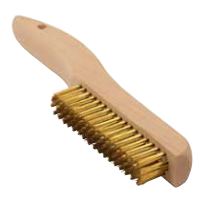 Platers' Hand and Scouring Brushes are designed for general industrial cleaning in the metal finishing and plating industries. 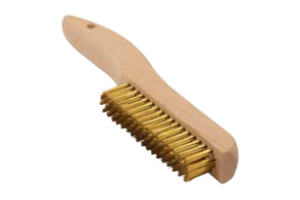 Solid hardwood blocks are used for more comfortable brushes. Blocks are made with two different shapes.